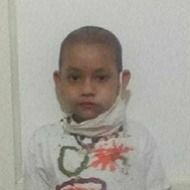 Acute Lymphoblastic Leukemia ( 12 yrs old ). 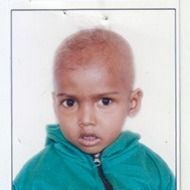 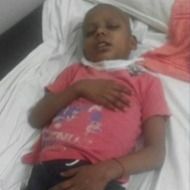 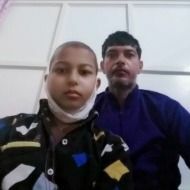 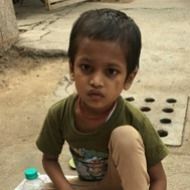 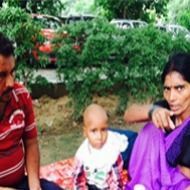 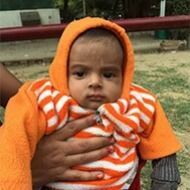 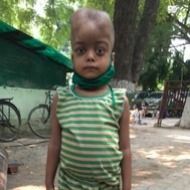 6 yrs old suffering from blood cancer. 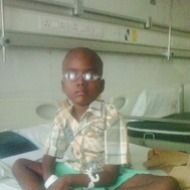 Success case (Thanks to Donors).